Sharecon Event May 12th, 2015 "Crowdfunding – success stories"
Sharecon Switzerland invited on May 12th, 2015 talking about #Crowdfunding and presenting some success stories out of Switzerland. At this point, we want to thank ZKB for their hosting and support. Wir freuen uns Euch zum nächsten Sharecon Event am Dienstag, 12. Mai 2015 zum Thema Crowdfunding in Zürich einzuladen. Lernt von Erfahrungen von Anbietern von Crowdfunding-Plattformen und von Gründern und diskutiert gemeinsam über Herausforderungen, die Eignung von Crowdfunding als Finanzierungsstrategie und Erfolgsgeschichten. Wir bedanken und bei der Zürcher Kantonalbank (ZKB) als Host und Sponsor des Events. 20:25 Apero & Networking Das Event ist auf Deutsch. Zentrum Karl der Grosse in Zürich is organizing an event about Crowdfunding in cooperation with 100days.net. 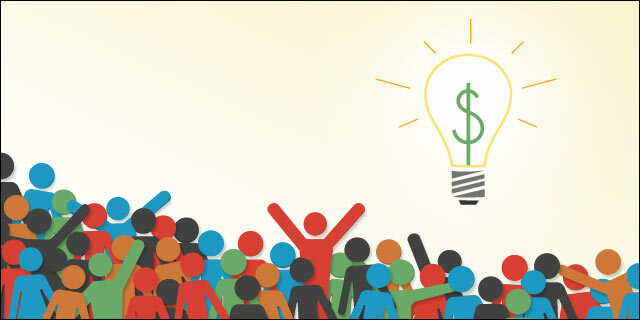 Are you thinking about starting a crowdfunding campaign? 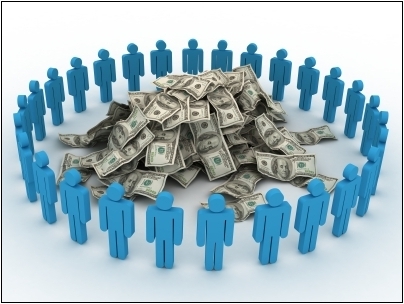 Are you wondering whether your project is suitable for crowdfunding? Creative minds and entrepreneurs are invited to this evening to discuss, share experiences and learn from one another. Romano Strebel from 100days.net will be there for sure to answer your questions.